Helping Christians apply the Word of God to all | Chalcedon Foundation Why Have Evangelical Christians Changed Their Views on Human Sexuality? Why Have Evangelical Christians Changed Their Views on Human Sexuality? 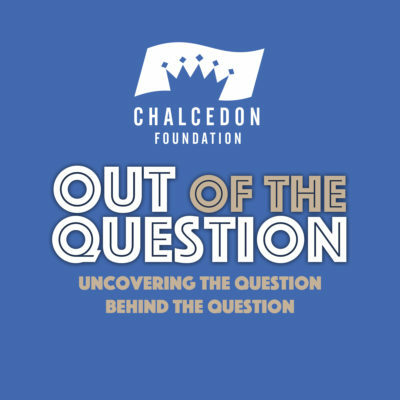 Charles Roberts and Andrea Schwartz discuss why many in the church are abandoning God's law regarding human sexuality in Episode #22 of the Out of the Question Podcast. MP3 Tracks: Why Have Evangelical Christians Changed Their Views on Human Sexuality?